Aran View House is a wonderful Georgian Hotel with Self Catering Apartments, set in the magnificent wilderness of the Burren, Co Clare, on Irelands' West Coast. 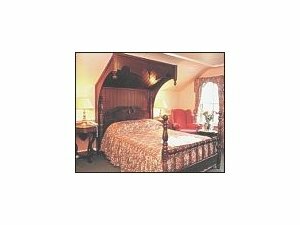 Aran View House Hotel has family, double and twin guest bedrooms. Each suite has fine views facing the Atlantic Ocean and are decorated to a superbly high standard. Relax in the Lounge bar, besides a cosy turf fire, with Guinness and whiskey to sooth the evening. 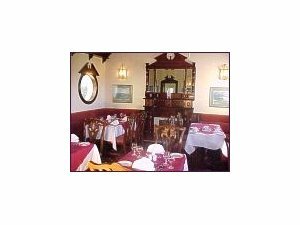 Whilst you stay at Aran View House indulge yourself with our sumptuous cuisine in the highly rated restaurant. 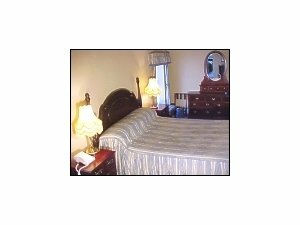 Situated on 100 acres of rolling farmland and only 5 minutes walk from Doolin village, the Hotel holds a commanding and breathtaking view of the Aran Islands and the wild Irish coastline all of which can be experienced from our outstanding bedrooms. Local tourist attractions include The Cliffs of Moher, Doolin Cave and The Burren. We are on the coast road just outside doolin village.